Laser is an effective and safe way to remove unwanted hair permanently from the armpits, face and more. Planet Medical Center uses Candela GentleMax Pro, the integrated aesthetic platform, that offers more power and versatility than any other multi- wavelength device. It is a single consolidated system that delivers a range of treatments- all skin type hair removal, as well as pigmented and vascular lesions. Beard shaping includes the removal of hair from the neck or the creation of defined lines on the upper parts of the beard. They eliminate the need to carefully shave around certain areas of their faces every day. 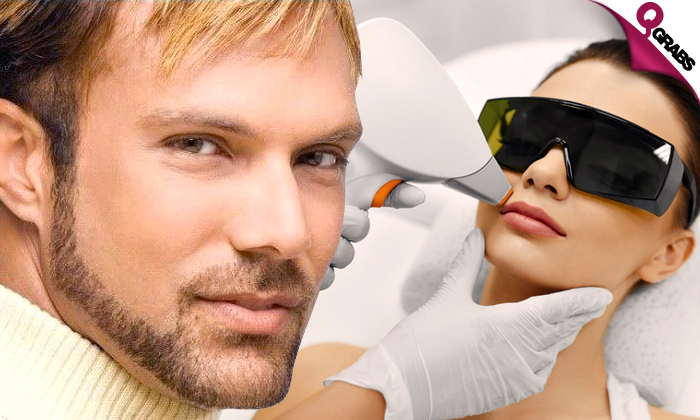 Sculpting the beard with laser hair removal ensures a neater beard line and a more polished look. For satisfactory results, 6 to 10 sessions are required. The gap between each session would be 4 – 8 weeks or depends on your hair regrowth.